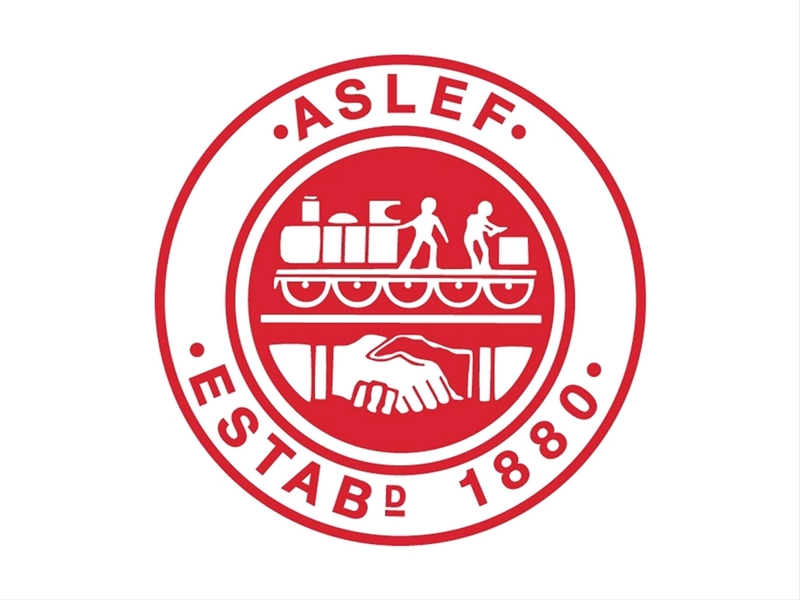 One lucky winner from this year's Creative Competition will be going home with an IPad thanks to Aslef Union! Show Racism the Red Card is celebrating the 12th year of the anti-racism/anti-sectarianism creative competition. To this end, we themed this years Creative Competition ‘This is My Home’ in order to give young people the opportunity to have their voices heard, their art seen and their ideas expressed on a current issue. For primary, secondary and college students from across Scotland. Students, following anti-racism educational work in the classroom (and we recommend the use of educational resources), produce a creative piece of work that promotes the message of anti-racism in the form of a poster, poem, story, film or animation. The competition culminates in an Awards Ceremony at Hampden Park. Winners and their class attend the ceremony along with SPFL and special guests. The artwork from the competition is displayed at the prize-giving ceremony and the images produced are used by us throughout the year to continue promoting an anti-racist message. Moreover, we are delighted to announce the wonderful prize donated by our long time supporters Aslef Union. Aslef Union were kind enough to donate an IPad as a prize for one of our young winners. Thank you so much to Aslef Union for standing with us to encourage young people to creatively tackle racism and sectarianism!